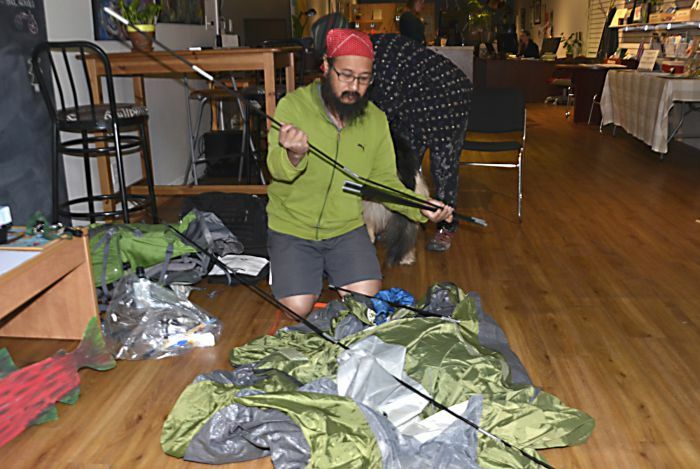 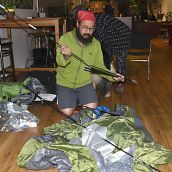 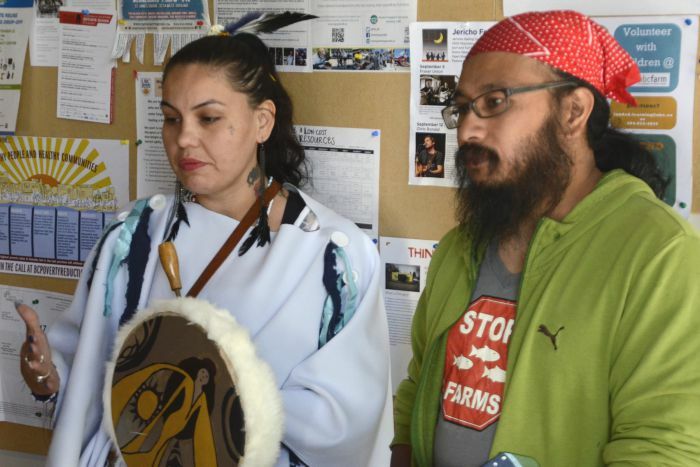 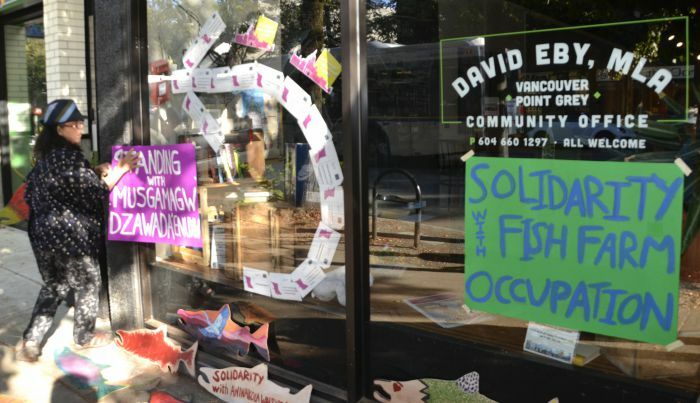 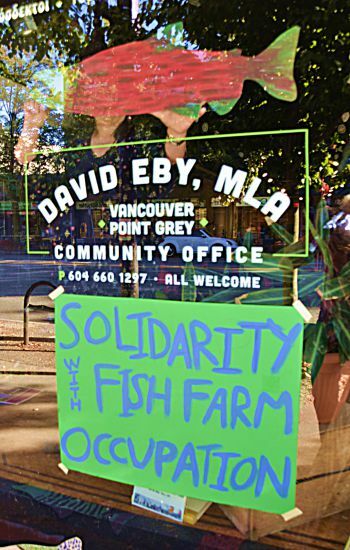 COAST SALISH TERRITORIES - Wild Salmon protectors occupied the office of BC Attorney-General David Eby today. 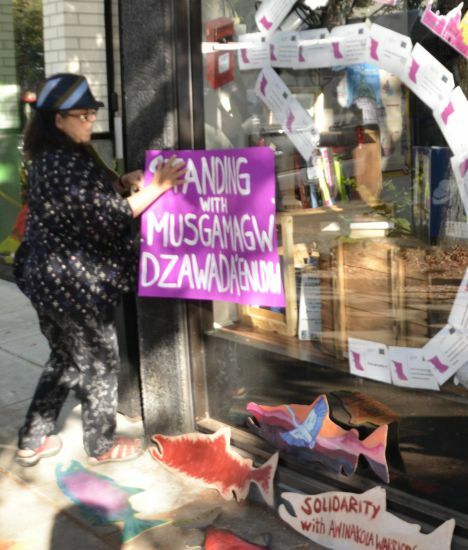 The protesters want the provincial NDP to withdraw fish farm permits from Musgamagw Dzawada’enuxw and Namgis territory. 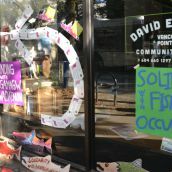 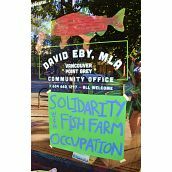 The occupation was in solidarity at occupations at two fish farms. 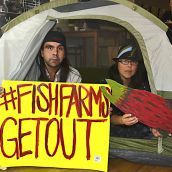 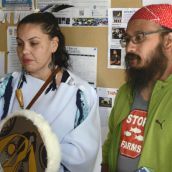 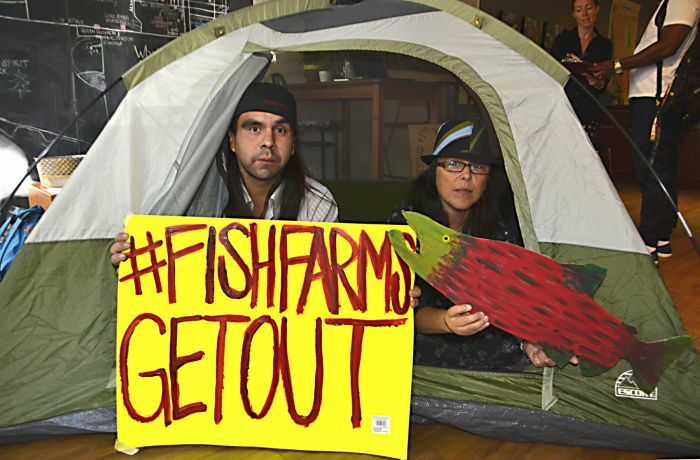 The call is for more direct action and calls to BC Premier John Horgan to shut down the fish farm industry that has wreaked havoc on wild salmon stocks with disease.